For years, bulking meant putting on 5-10 lbs of fat (or more) on top of any lean mass, and by the time they cut to drop that fat, gains were reduced to just pounds. 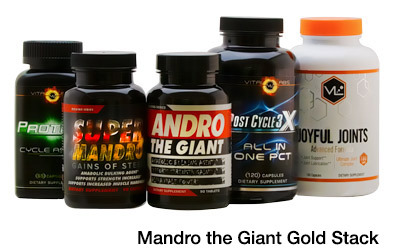 But according to feedback from the latest natural anabolic to hit the market, this may no longer be the case. 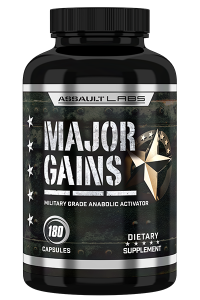 Major Gains is a six (count ‘em, SIX) compound natural anabolic recently released by Assault Labs, known for their aggressively dosed and highly potent products that are more often than not fighting for spots in the Top 10 lists. Among those is the plant-based Laxogenin, a breakout ingredient for the industry following rave reviews of its reported ability to aid in protein synthesis and hypertrophy. They paired Laxogenin with Ursolic Acid, in which one study showed(1) users averaged a 413% increase in lean muscle mass while dropping 5 lbs of fat. On top of those two heavy hitters is perhaps the most interesting ingredient we’ve seen in a while: Maral Root Extract. 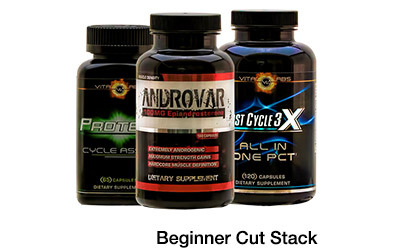 Used by the Russians in WWII, it reportedly helps speed up recovery times, leading to greater gains in strength and mass. Combined with Phosphatidic Acid, which helped users in a study from Texas A&M gain twice as much lean mass as the placebo group, even experienced bulkers should see a significant kick from a cycle. But the most exciting draw of Major Gains is the feedback it received during its pre-release test phase. Most of the users were pleasantly surprised that while they packed on the muscle, they also experienced mild fat loss and improved mood, suggesting that a bulking cycle might not come with a hefty layer of fluff anymore. So is Major Gains finally the answer we’ve been waiting for to the bulking body composition paradox? 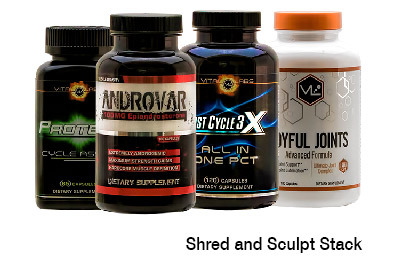 Find out for yourself now by grabbing some Major Gains exclusively from shelves at Strong Supplement Shop. Major Gains by heading here. I stacked this with Vector and the gains we’re Savage.